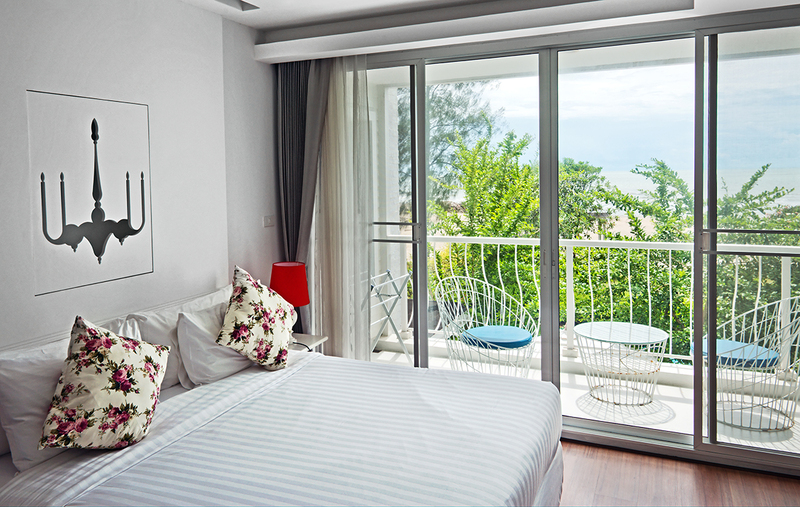 Our Sea Balcony Room offers a sophisticated escape in a truly relaxing environment. 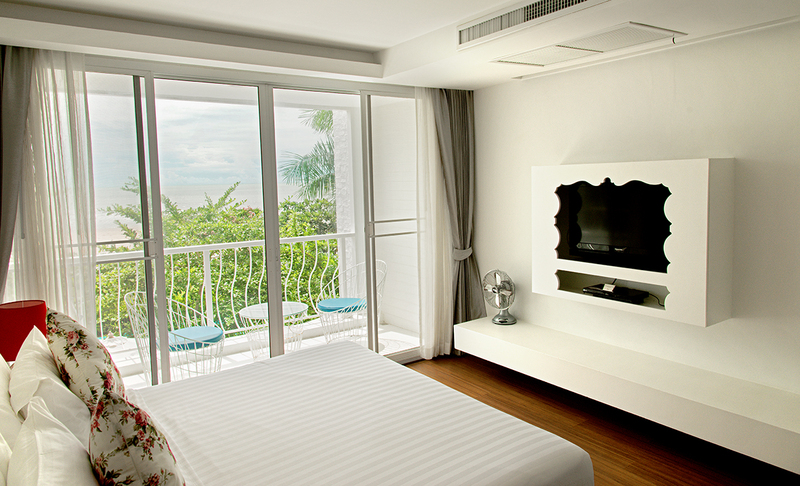 With a delightful view from your balcony, it is easy to lose yourself in the splendor of nature. Whether it is the vast endless ocean, or the sun rising over the horizon, you are sure to have a fabulous time.